A distant relative of the 19th century Welsh bards Alafon and Llifon, I enjoy writing and I hope you will enjoy these poems, pictures and other creative activities. 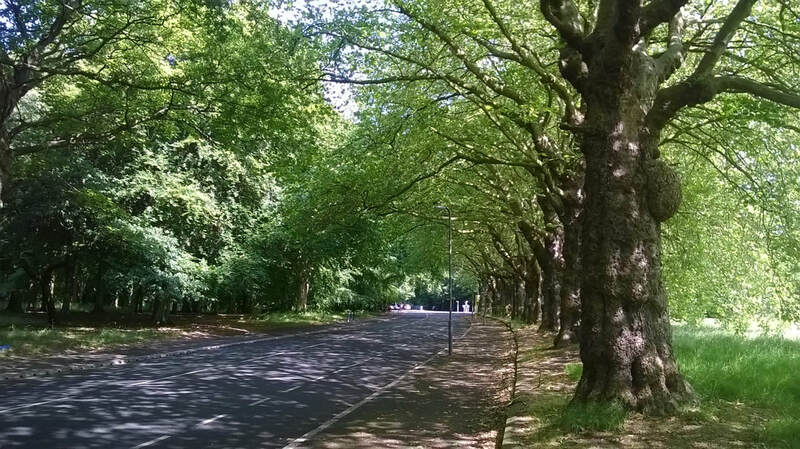 The picture here is one I took in summer 2015 of Sefton Park in Liverpool. Visit the Save Sefton Park Meadows website for further details about the council and housing developer plans to destroy this beautiful heritage.